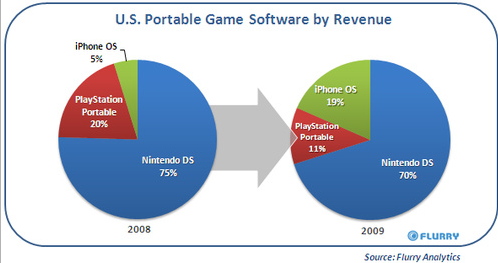 Nice article on iPhone jumping into the gaming market and the percent of business it does. Year over Year growth is impressive and makes me wonder what FaceBook does. Anyway, they look to be using Excel Charting in their article.